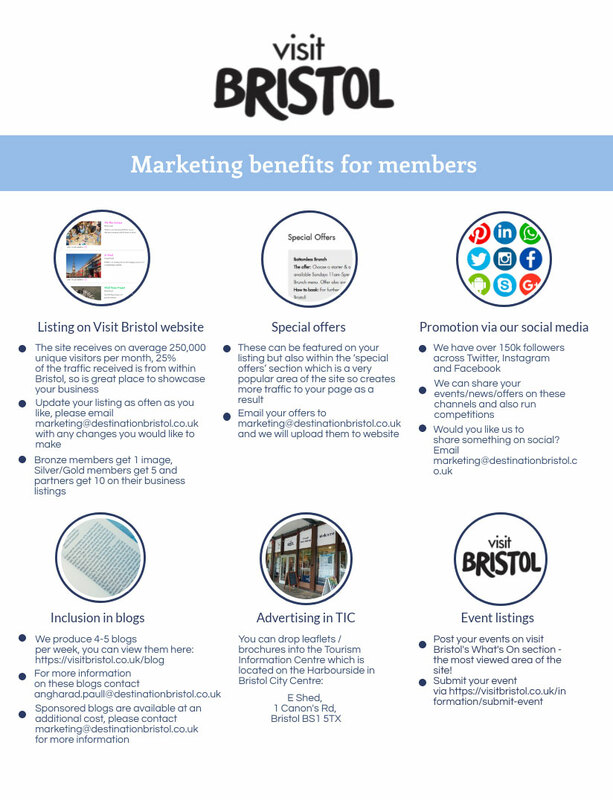 Membership applications can be made by event organisers or companies that are running public events in Bristol. Bristol Festival Forum members receive a 50% discount on membership fees. The following membership fees are for public events only. Membership fees are valid until 31st March 2020 and are subject to VAT.